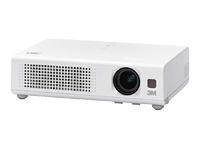 If you are searching for a projector from a specific brand, filter our list according to your brand or use our search to find your exact model. 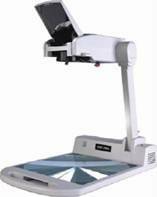 Another filtering method, you could use, is to click on the ‘Price’ header and all items will be sorted by price. 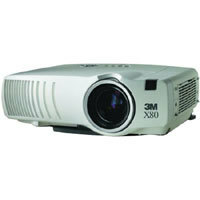 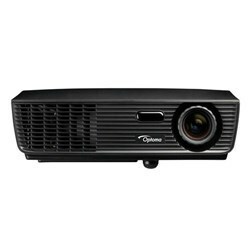 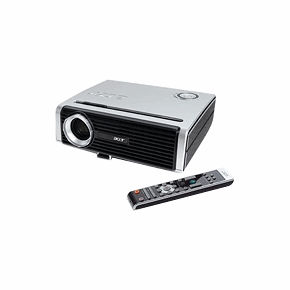 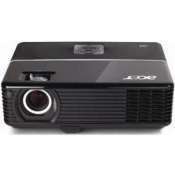 We have the projector models for all the brands on the market.